After last week's difficult Mystery Foto, here was an easy one. -Identify the likely date for the aerial. Why? 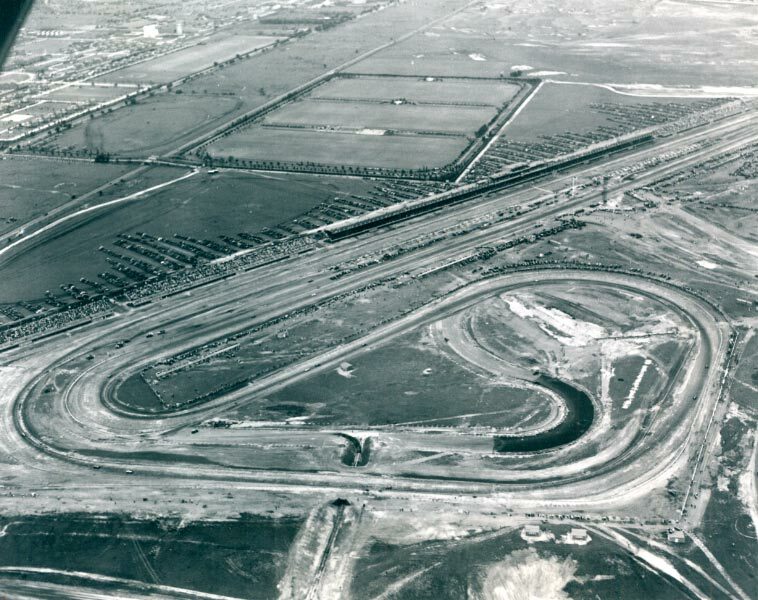 July 5, 1937 - the date of the 1937 Vanderbilt Cup Race held at Roosevelt Raceway in Westbury. Congrats to Joe. O and Greg O. for solving the mystery. The caption behind the photo. 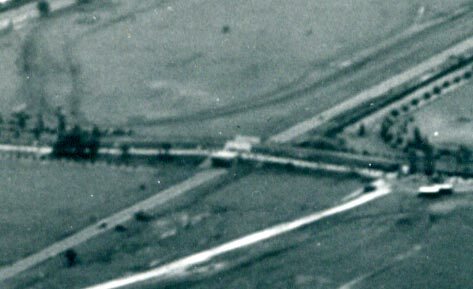 The 1937 track layout modified from the 1936 layout. A race car on the course. 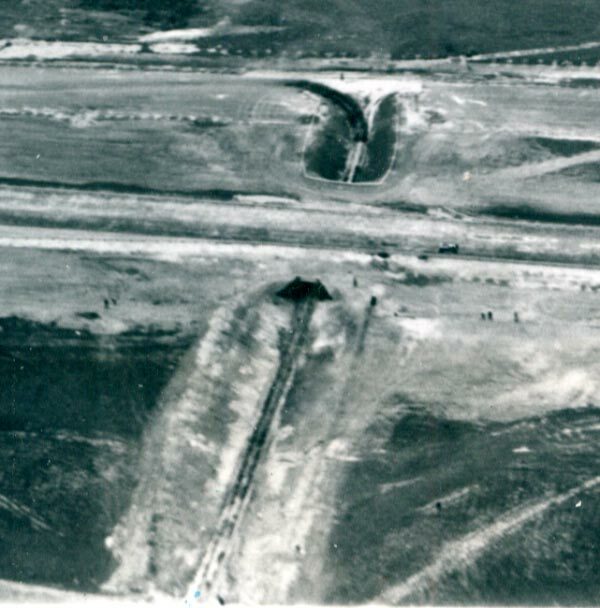 The tunnel under the Roosevelt Raceway track. The Roosevelt Field Motor Parkway Bridge. The location of the original Old Westbury Country Club. LIMP runs across top left of photo. One Bridge can be seen. 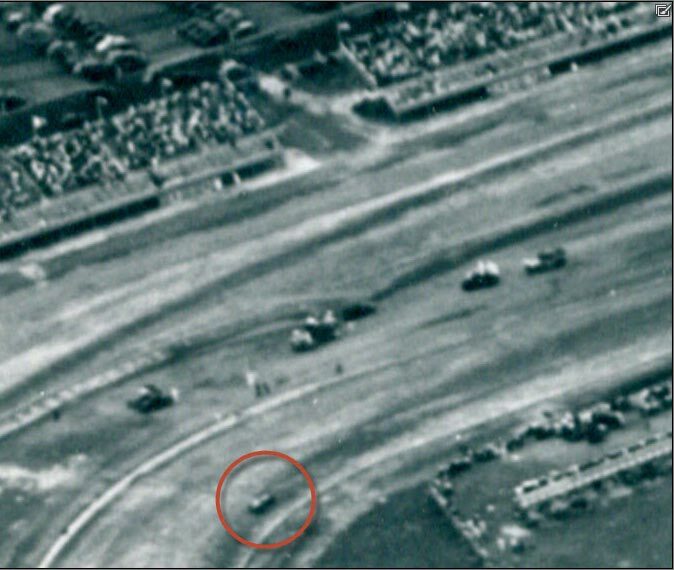 It’s the faster race course of the July 5, 1937 Vanderbilt Cup Race. 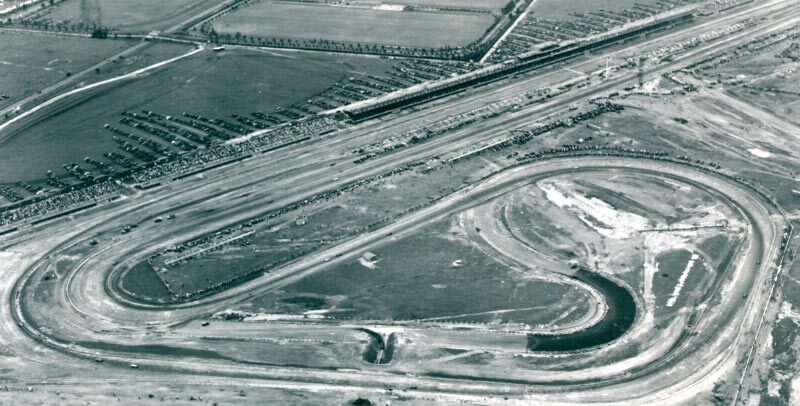 ‘36, The old raceway configuration with Vanderbilt Cup Race in progress at the track. 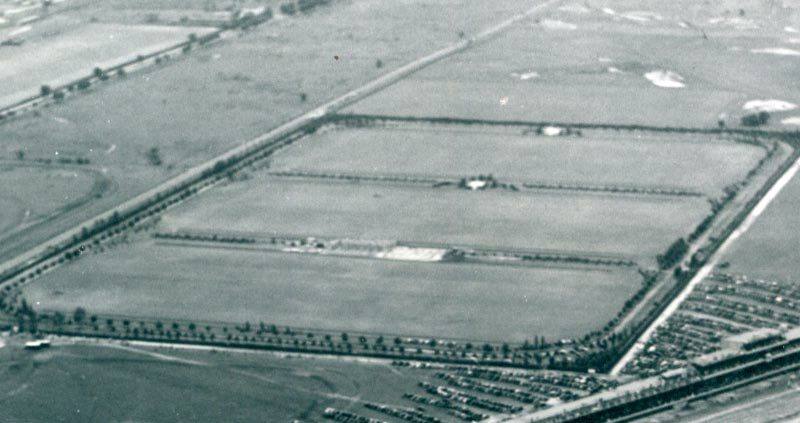 Horses: Polo grounds top centre, Fox Hunting: Meadowbrook Club south of the polo grounds, Airplanes: Roosevelt Field at top right (where Lindbergh nearly clipped the phone lines on Merrick Ave on take off to Paris in ‘27, Golfing: Salisbury Course (off the aerial at the bottom). Wishing all a safe and happy holiday, and healthy new year.